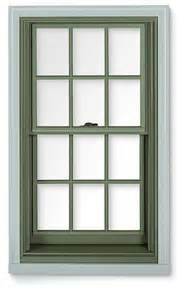 type of windows among homeowners, many choose to turn their windows into double-hung windows. Because both the top and bottom sashes of a double-hung window can open (as opposed to just the bottom ones in single-hung windows), these windows add a great element of ventilation and airflow. 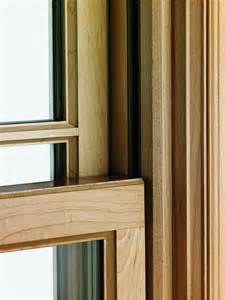 Some double-hung windows can even tilt outward to offer even more airflow. Because you can open the top part of a double-hung windows, they’re a common choice among homeowners with children. This is an added safety factor, since children can easily fall out of an open window. But by opening just the top, you won’t have to worry about them. Because double-hung windows have the same traditional look as single-hung windows, they can be used in virtually any room in your home. Feel free to install them in your bathroom, bedroom, dining room, kitchen, office, and more. If you want to learn more about our double-hung windows, contact our window experts today. We’ll explain the options we carry, and how to get started.